In Matthew 13, Jesus tells the parable of a man who stumbles across a treasure hidden in a field. He goes home, sells everything he has, and buys that field to own that treasure. This is what the kingdom of heaven is, Jesus says--a treasure worth everything. But the truth is, for most of us, our enthusiasm is often wrapped more deeply around a football team or the latest TV show than what God is doing through us. Lacking a purpose calling to the deepest parts of us, we numb ourselves. In this eye-opening, empowering book, pastor and author Putty Putman shows that there is a kingdom designed to provide your life with such compelling purpose that you will reorient your whole life around it. Here is your invitation into a life of significance, adventure, and wonder far beyond what you have let yourself dare to dream. 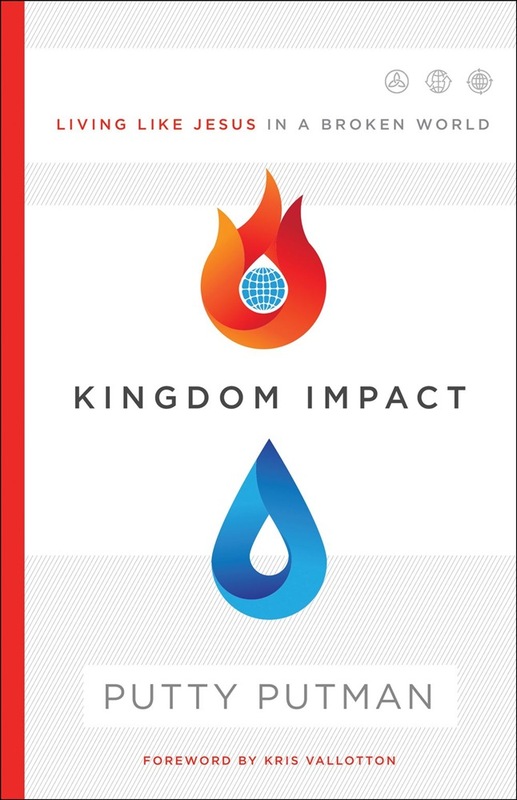 Acquista Kingdom Impact in Epub: dopo aver letto l’ebook Kingdom Impact di Putty Putman ti invitiamo a lasciarci una Recensione qui sotto: sarà utile agli utenti che non abbiano ancora letto questo libro e che vogliano avere delle opinioni altrui. L’opinione su di un libro è molto soggettiva e per questo leggere eventuali recensioni negative non ci dovrà frenare dall’acquisto, anzi dovrà spingerci ad acquistare il libro in fretta per poter dire la nostra ed eventualmente smentire quanto commentato da altri, contribuendo ad arricchire più possibile i commenti e dare sempre più spunti di confronto al pubblico online.